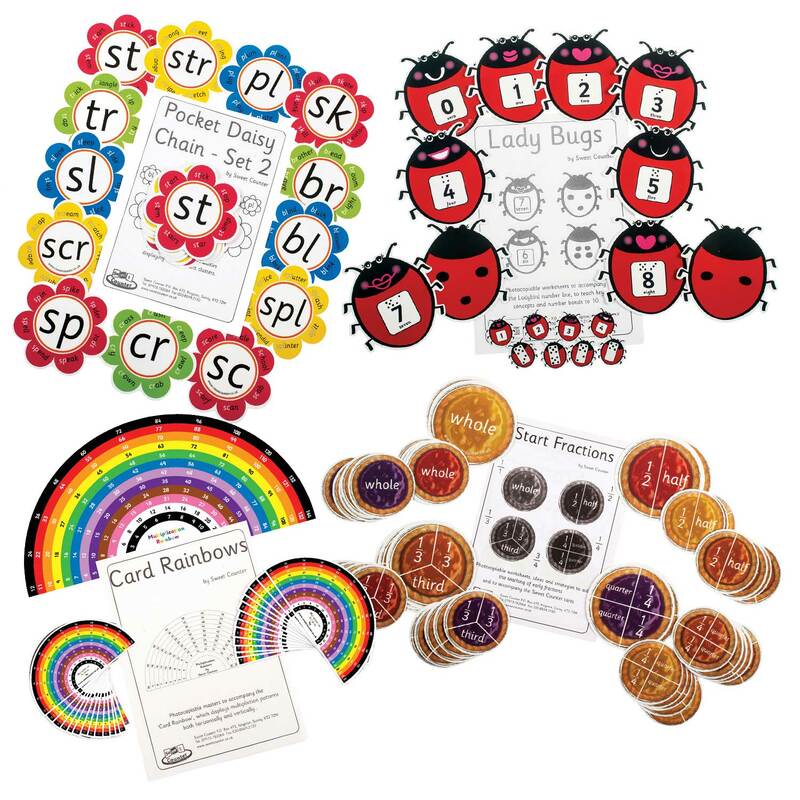 These bright, colourful, child-centred, educational card resources are designed to teach specific key concepts. 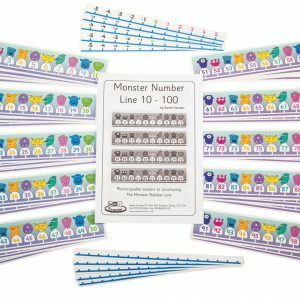 For Numeracy, Place Value, Number Facts, Multiplication and Money will be made easy. 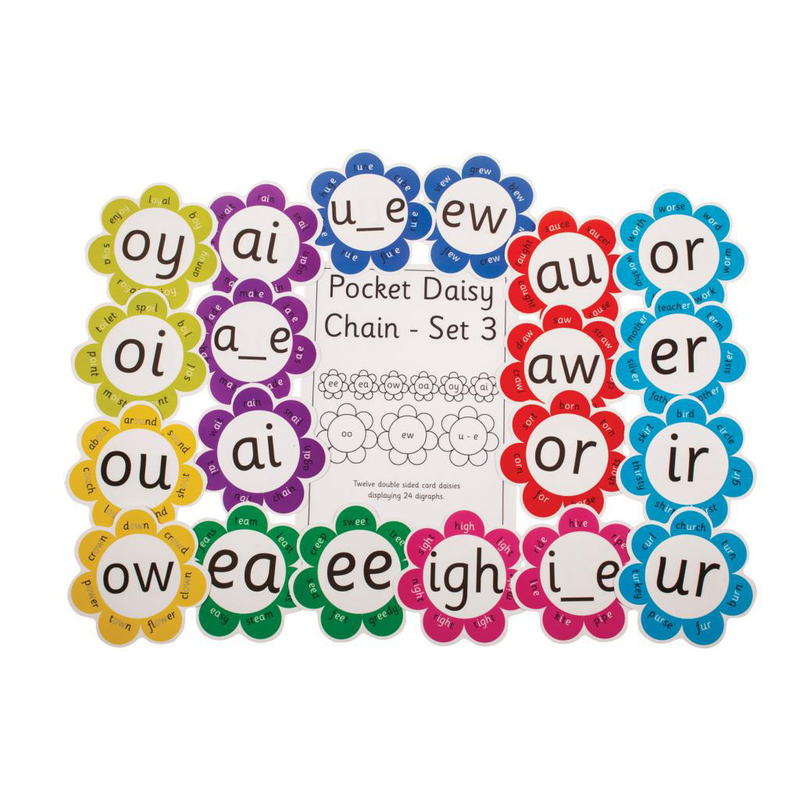 Our Literacy products will assist you in teaching Letters and Sounds form the Alphabet and CVC words to Vowel Digraphs. Designed as a fun, creative, practical and hands-on approach to learning that will bring your lessons alive. 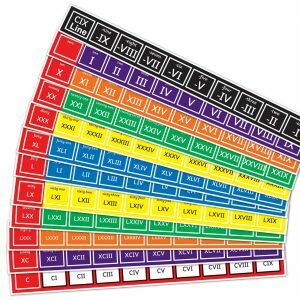 Suitable for Reception, Keystage 1 and 2, as well as children with Special Educational Needs. Weatherproof picture plaques that can be permanently fixed, with glue or screws, onto walls and fences. 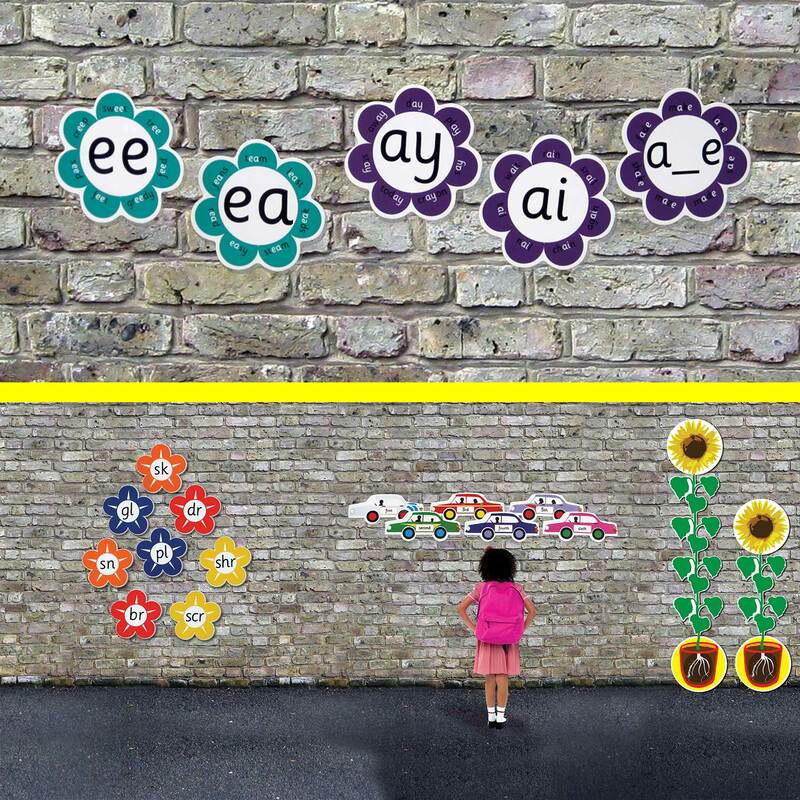 Display Letters of the Alphabet and High Frequency Words and other Primary Teaching concepts in an external setting. Leave out all year and use everyday. They transform both indoor and outdoor areas into all year round teaching, learning and assessment zones. 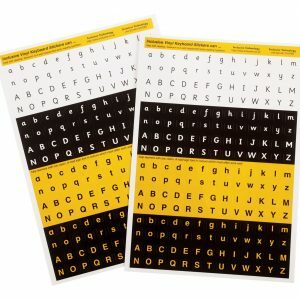 These educational resources are designed by an experienced teacher, and are practical and fun for teachers and children to use. Products are double-laminated high quality card, with eye catching images. The colourful pictures draw children in as VISUALISATION is important for developing children’s understanding. 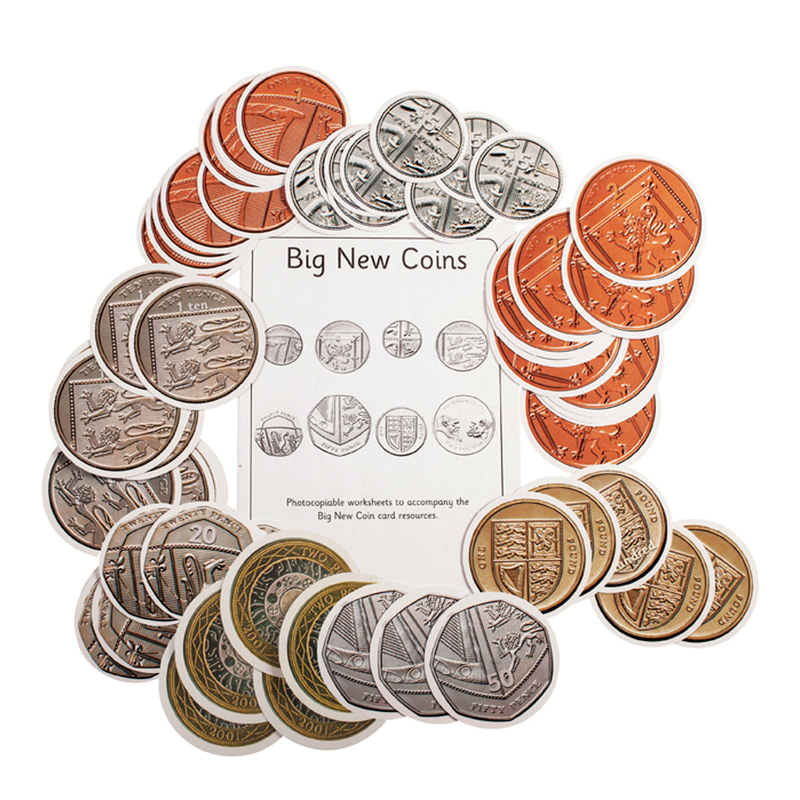 Our Primary Educational Resources are all designed to teach specific key concepts. 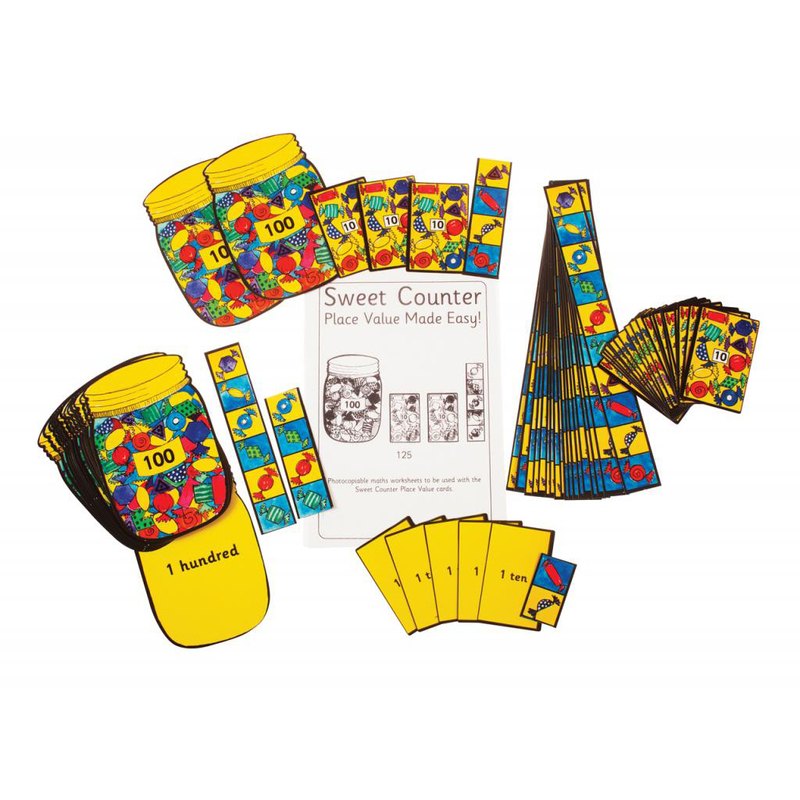 The original Sweet Counter Place Value cards use jars, boxes and individual sweets for hundreds, tens and units. Sweets are children’s currency and they work! 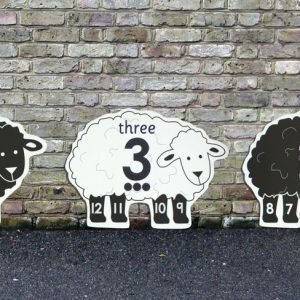 Place Value is made easy. Number Facts (Bonds) are crucial. They are visually explained with Wish Fish, Lady Bugs, Zillions and Busy Boats. 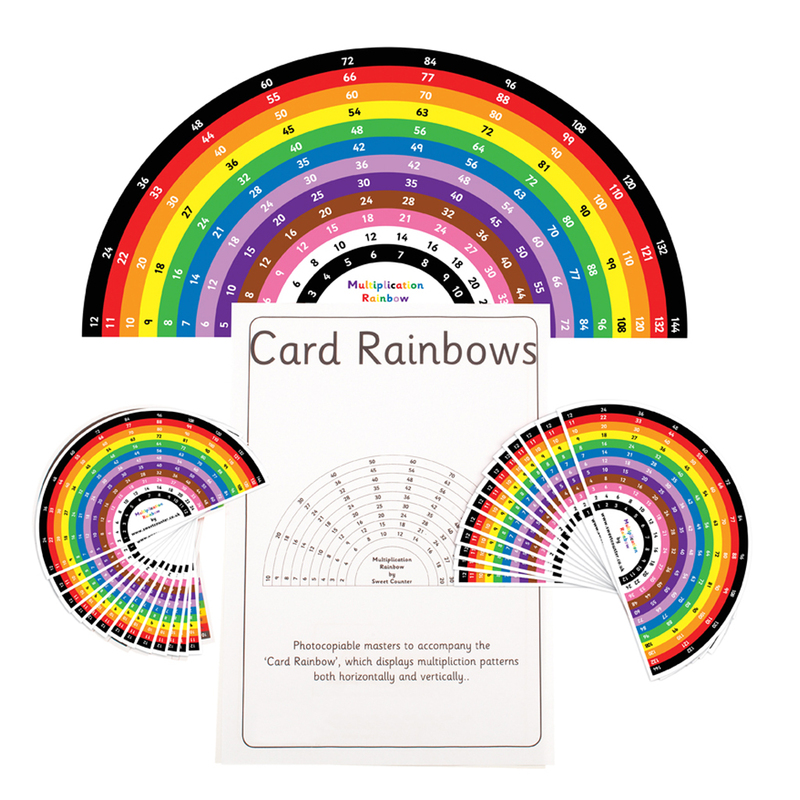 Multiplication is explained perfectly with the Train Times, and multiplication patterns are displayed with simplicity on our Rainbow. 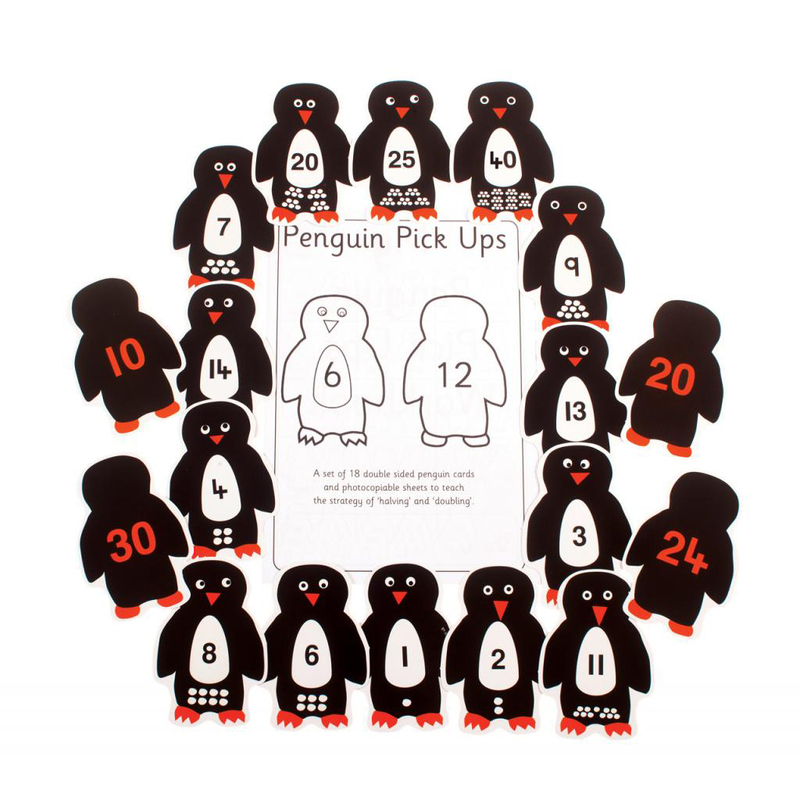 The cute Penguins show Doubles and Halves instantly and the Owls show number facts (bonds) to 20 at a glance. 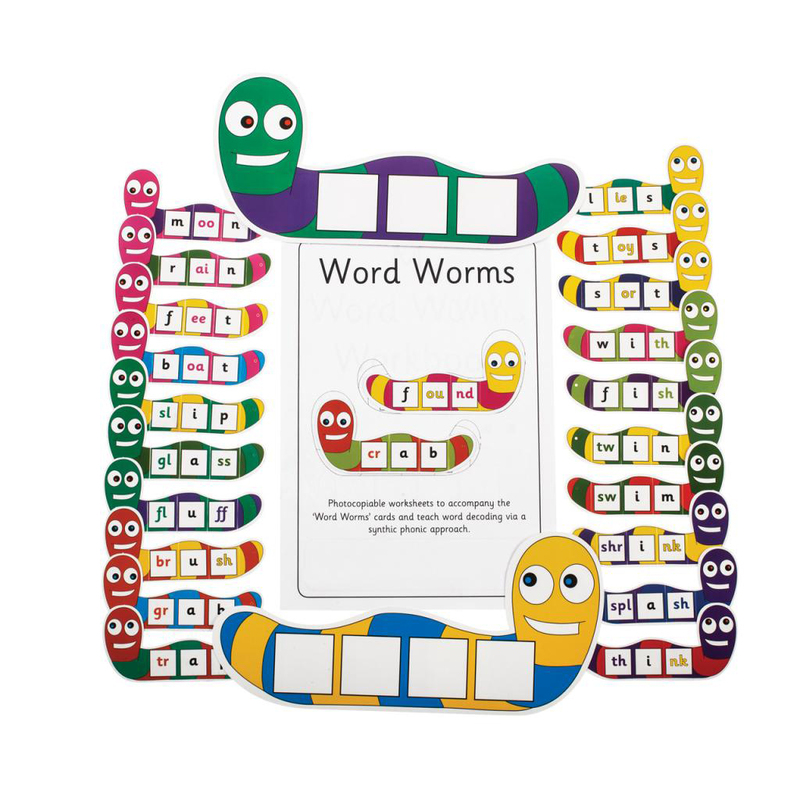 Alphabet Cards, Sounds and Letters, CVC cards, blends, long vowel digraphs and endings, as well as Phase 2, 3, 4 and 5 words are all covered in our Literacy Section. Our Tricky Word Stars, covering all phases, are very popular. OUTSIDE LEARNING IS IN and so now we have many of the classroom Primary Teaching Resources ideas on external playground plaques that you LEAVE OUT all year. They can be attached to walls and fences to create all year round external classrooms.